Royal Enfield could indeed launch the carbureted version of the Royal Enfield Classic 500 UCE very shortly and due to this impending launch, deliveries of Classic 500s have been put on hold even as the factory gears up to launch the Classic 500 in a new guise. 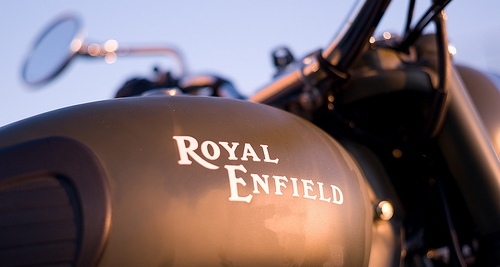 This is a terrific move that will benefit Indian bulleteers as Royal Enfield simply did not the get the fuel injection system minus the vital O2 sensor right for the Indian market. Without the O2 sensor, the fuel injection system did not work as anticipated leaving many Classic 500 UCE owners flummoxed. An reader and a bulleteer who himself owns the Classic 500 EFI, Mr Bhuvan from Bangalore has had this information confirmed by none other than the Royal Enfield Brand Store in Bangalore and since this outlet is owned by the Royal Enfield factory with certain key members of Royal Enfield working at the dealership, this piece of information can be trusted. Team ICB verified this information by getting in touch with a member of the Brand Store who confirmed this piece of information “off the record” and reiterated that the Classic 500 indeed will arrive with a carburetor and could be cheaper by a fair margin than the fuel injected version. Also, the price of the Classic 500 UCE will see a dip southwards as the carburetor costs much lesser than the fuel injection system. We won’t be too surprised to see a price differential as less as INR 10 thousand between the 350cc and the 500cc Classic. 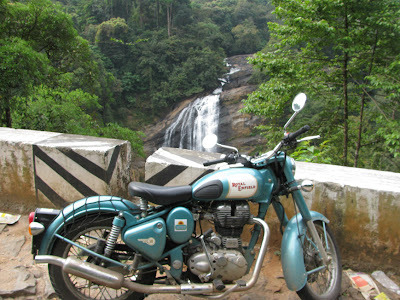 We hope that Royal Enfield comes out with a kit for existing Royal Enfield Classic 500FI owners to convert their motorcycles to carbed versions as many Bulleteers who have bought the FI versions of the Classic would definitely feel shortchanged if the carbed version performs better than the fuel injected version. That said, even if Royal Enfield does not come up with a retro-fitment kit to convert fuel injected Classic 500 motorcycles to carbed versions, we’re pretty sure that Bullet mechanics across India would be all set to carry out the retro fit. All in all, this move from Royal Enfield will make owning a Classic 500 a more pleasurable experience.